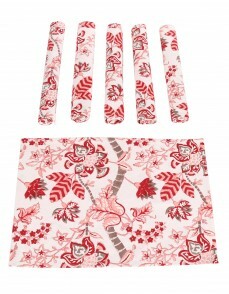 Make your dining table look elegant and modern with this beautiful table runner. 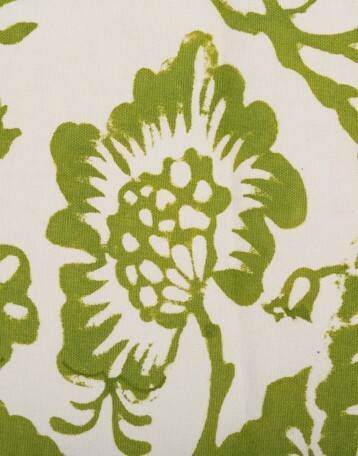 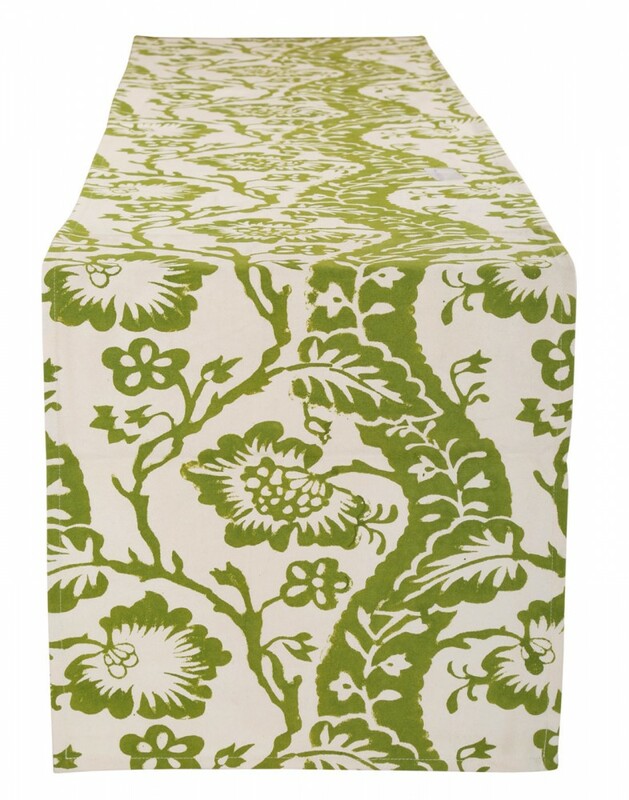 Inspired by the floral prints all over, the table runner saves the table top to get stained. The modern table runner that comes as an accessory to the table or buffet server. 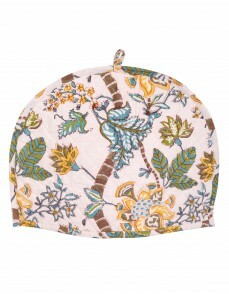 Made of cotton the table cloth is light in weight and easily manageable. 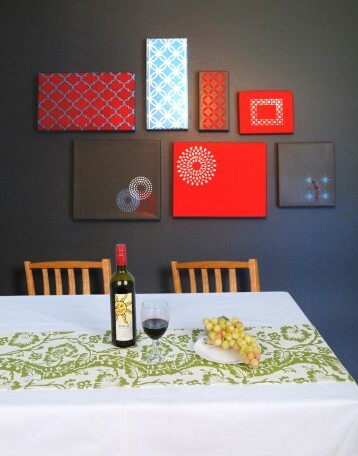 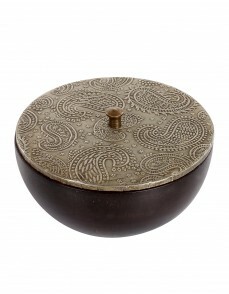 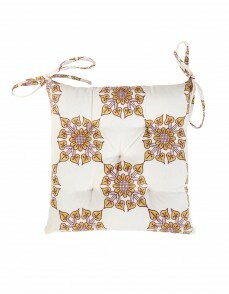 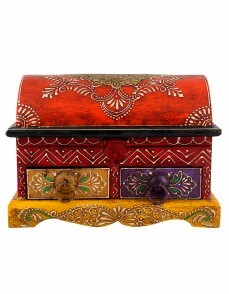 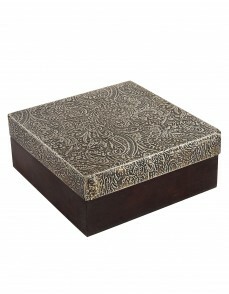 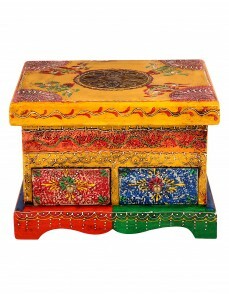 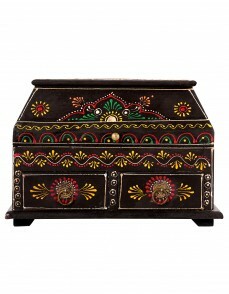 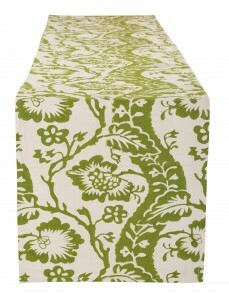 Thick fabric with the eye catching handblock prints that stay flat on any table. 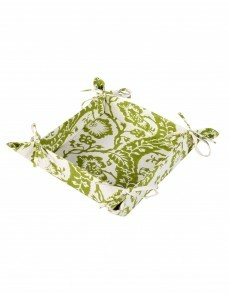 Gentle wash separately in cold water.